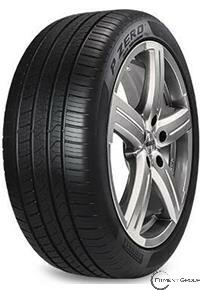 Developed with the most advanced materials and high tech production methods, the P Zero All Season Plus is a replacement tire that provides maximum performance in all weather conditions. It delivers enhanced handling and grip while offering outstanding treadwear and mileage. 50,000 mile limited treadwear warranty.